The Israeli occupation authorities issued an order to cancel an event organized by “Volunteer for hope” association in Afro-Jerusalemite society place in the old city of Jerusalem in November 15 on the pretext that it is sponsored by The Palestinian authority. 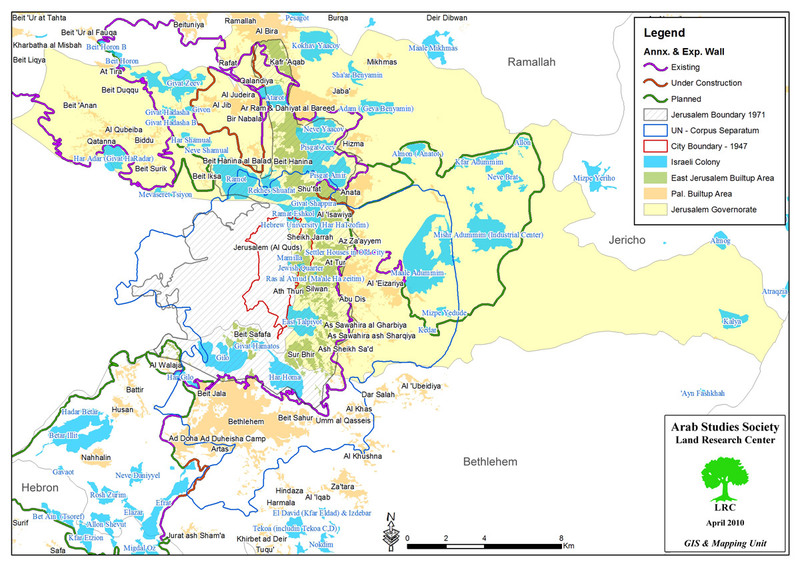 The Israeli occupation authorities prohibit any events sponsored or organized by the Palestinian authorities in Jerusalem , each year the Israeli occupation cancels and halts tens of events in occupied Jerusalem for political or security claims, even sometimes claiming that it is organized by a “terrorist” organization, this aims to isolate Jerusalemites from Palestinian society and government. 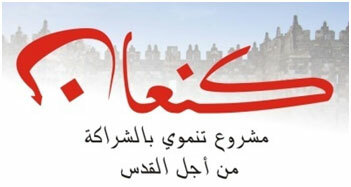 In January 2018 The occupation’s authorities prohibited a press conference entitled (Isn’t it time for the world to hear Jerusalem’s screams) , in Ad-Dar hotel. Honoring ceremony for teachers in Jerusalem schools, the occupation’s police prohibited The Palestinian minister of Education from reaching the ceremony. A dinner event for Jerusalemite journalists on Philadelphia restaurant, and arrested the restaurant’s manager for 15 hours. Preventing Minister of Education Sabri Saidem and Minister of Tourism and Antiquities Rula Ma’aia from participating in the opening ceremony of Transinta school in the old city of Jerusalem. An event celebrating Women’s day of March 8. A Palestinian marathon, and confiscted Palestinian flags and scarves from the participants. Land’s day event, organized by activists. Chamber of commerce organized a Fast breaking meal in Ramadan for Journalists. The Russian embassy and The Palestinian Russian friendship association organized an event entitled “hosting the Russian national day”. 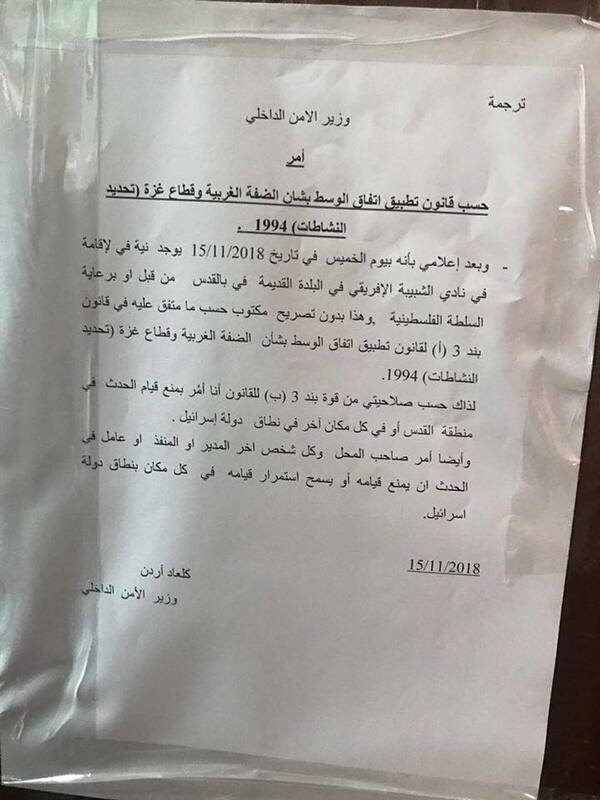 In October 2018: The Israeli intelligence prohibited a cultural event memorizing Husne Al-Ashahab. In November 2018: Israeli troops raided Silwan club place during a workshop of Palestinian vision association, Silwan club and ACT , assaulted participants and arrested Jerusalem’s governor “ Adnan Ghaith” , Palestinian vision association’s director Rami Nasr Al-Deen, Ez Barbar and Muhannad Salhab.